Shakespeare famously wrote this quote in the play Romeo and Juliet. Here Juliet tells Romeo that a name is an artificial and meaningless convention, and that she loves the person who is called "Montague", not the Montague name and not the Montague family. I joined the "What's in a Name" Blog hop challenge proposed by Shelly Graham Turner in honor of her birthday (21 I'm guessing *wink*) July 17th. Happy Birthday Shelley! 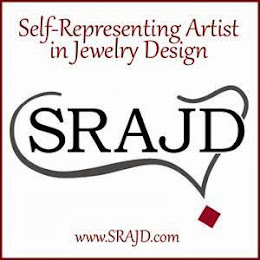 Shelley was curious how we came up with the moniker on which we hang our craft, artistry, and businesses. 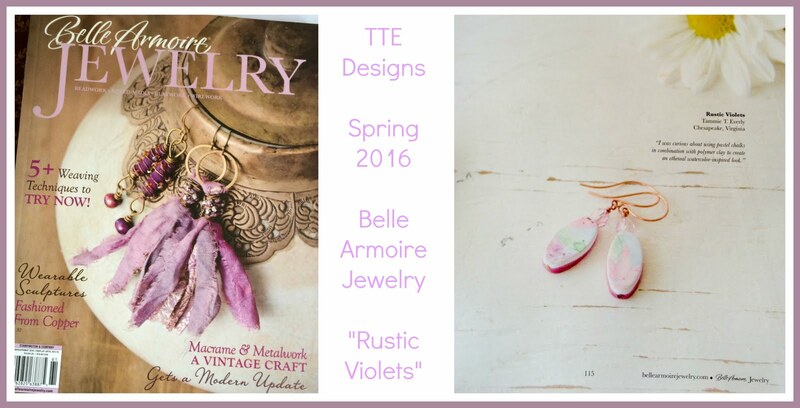 My little venture is called TTE Designs. Not terribly original I guess, but when I started this a few years ago it was a hobby, a lark, and not really serious at all. Quite honestly I didn't put much thought into it beyond the basics. T T & E are my initials, Tammie Tusher Everly and 'Designs', well that is self explanatory. I have always been very crafty and I come from a crafty family. I have tried many different things over the years. Painting, batik, clay, wreath making, sewing, scrap booking, stamping and card making and most recently, jewelry making and polymer clay. I say that I have A-ADD, Artistic Attention Deficit Disorder. I like to try it all. While we were stationed in Guam I made jewelry and greeting cards and gave them away as gifts. I had a friend, Lora, who was the manager of the base gift shop and she asked me to come up with a line of 'Guam-centric' cards for the shop. I needed a name for this and so TTE Designs was born. I was so excited to get my first little check from the sale of those cards and I continued to do that for the rest of the time we lived there. When we moved back to the states and ended up in Northern Virginia I continued my crafting, but just for fun once again. Coincidentally my friend Lora and family also ended up back in NoVA and we remained close. Besides DH who has always been my staunchest supporter, Lora was always encouraging me to take a leap and make this hobby 'real'. Finally about 18 months ago, Lora's children's school had a craft show and she insisted I try it. My DH said, "You know honey, if you just SOLD a little you could buy more stuff to make more pieces". With much hesitation I plunged in and TTE took it's first baby step toward being real. I walked away from that show with $140+, minus the entry fee I had actually made some $$$$. I was hooked! I ended up doing 9 shows last year with varying rates of success. I always managed to cover my fee (or portion of fee as I did some shows with a friend or two). I felt empowered. I then set out to have online presence via Face Book and later, venues through Etsy & Art Fire. I have recently set up a dedicated TTE Designs blog, a simple website and a Flickr' account. A short while ago I approached an artists consignment shop in my area and they agreed to take some of my work. Believe it or not, Face Book has been an incredible source of learning for me. I have joined a few 'groups' (Creative Bead Chat, Bead Soup Cafe, Polymer Clay Collective and Handmade Business Startups to name a few) full of caring and supportive artists. These groups cheer you on, teach, host challenges, give aways and answer questions you might never even know to ask. All of which has improved my confidence and lead me to where I am now. I never thought I would enjoy the business aspect of what I am doing, but I am finding that it is very satisfying. I have some goals for the rest of 2012. These included filing for LLC status, hosting 'home show parties' and teaching myself some more skills. Thank you~ for allowing me to share my story with you. Please check out the other bloggers at the links below. Don't we all remember that first daunting step of bringing our creations out to others. Congrats, and much contiued success. Tammie...excellent story. It just goes to show that with a little encouragement and a willingness to step out, great things happen. I am so happy to have made the connection with you, even before you moved so close (We still need to get together!). I wish you nothing but success. Fun story, I too am a retired sailors wife (16 years) and have a similar story. Never got to live in Guam although we almost got stationed there. Who knows, we could have been neighbors..LOL. What a great story! I so enjoyed reading about your travels!